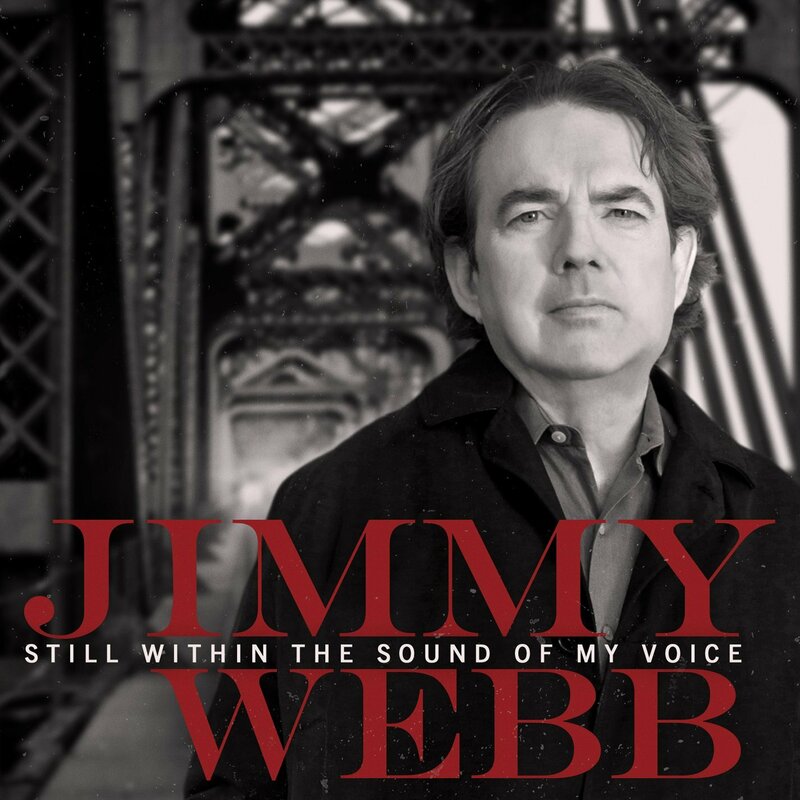 For more than 40 years, Jimmy Webb, the critically-acclaimed Oklahoma songwriter, composer and singer, has thrilled music lovers with hit after hit in such varied genres as country, rock, pop, easy listening and R&B. Responsible for platinum-selling classics such as “Up, Up and Away,” “By the Time I Get to Phoenix,” “Wichita Lineman,” and “MacArthur Park,” Jimmy Webb’s singles have been performed by everyone from Glen Campbell and Frank Sinatra to Linda Ronstadt and Carly Simon. 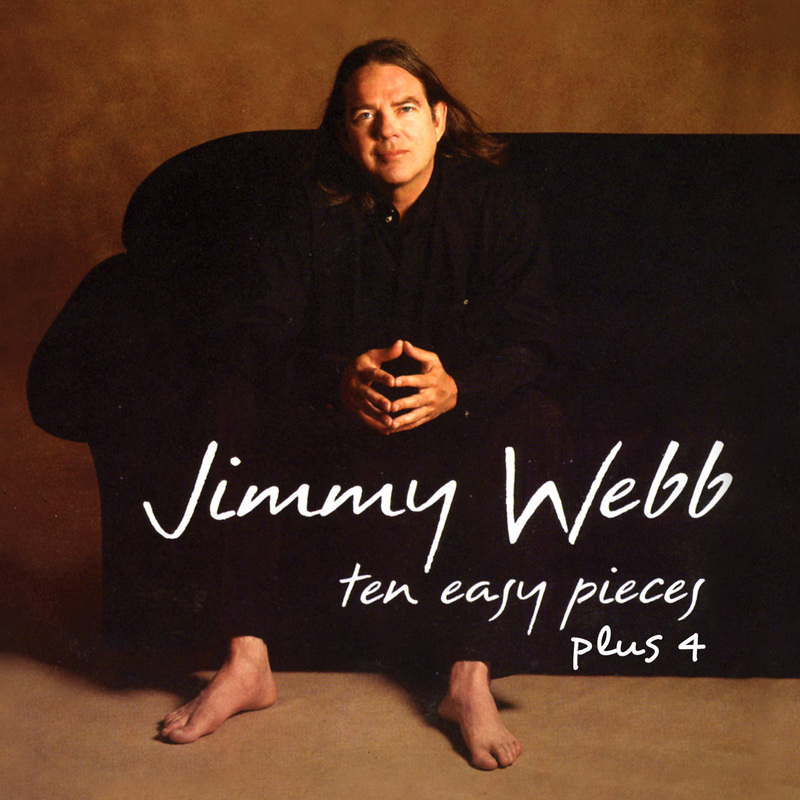 In addition, Jimmy Webb is the only artist to ever receive Grammy Awards for music, lyrics and orchestration. Born on August 15, 1946 in Elk City, Oklahoma, Jimmy grew up in a religious home. When he was only six years old, his mother encouraged him to study piano and the organ. By age 12, he was singing in his father’s Baptist church accompanied by his father on guitar and his mother on the accordion. During his early teens, Webb began writing songs and bringing his creativity to church hymns, improvising and rearranging them. "The first time I saw this tall, skinny Oklahoma kid who had just arrived in Hollywood, I had no idea he would become such a major force in modern music." 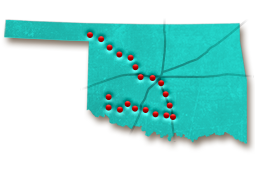 The Webb family moved throughout southwestern Oklahoma and west Texas, following his father’s ministry to rural churches along the way. 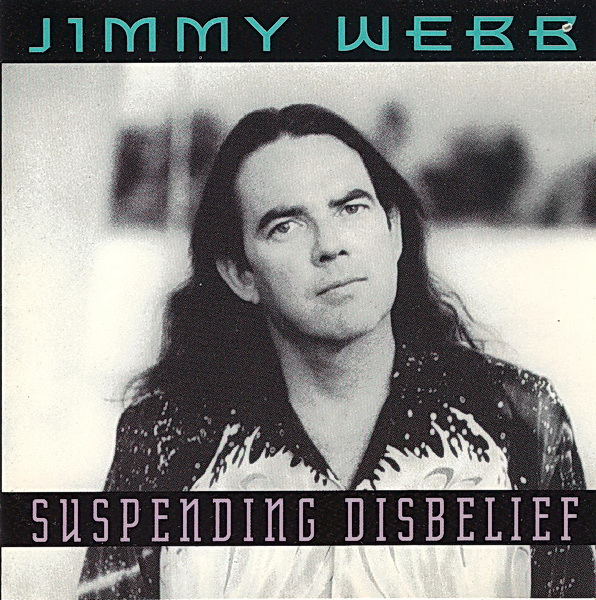 While his father barred young Jimmy from listening to anything other than country and gospel music on the radio, Webb still was influenced by the new rock and roll sound that was sweeping the country in the late-1950s. In 1961, Jimmy bought his first record, “Turn Around, Look at Me” by Glen Campbell. During Webb’s junior year at Laverne High School in Laverne, Oklahoma, his family picked up stakes and moved to Colton, California. A year later, Webb’s mother unexpectedly passed away and his father decided to move the family back to Oklahoma. 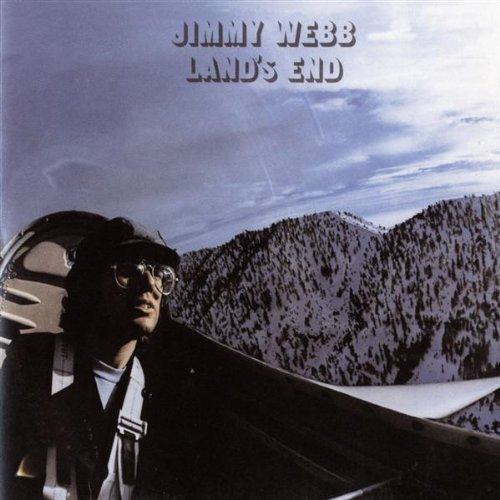 Against his father’s wishes, Jimmy stayed behind to attend college at San Bernardino Valley State to study music and to pursue a career as a songwriter in Los Angeles. 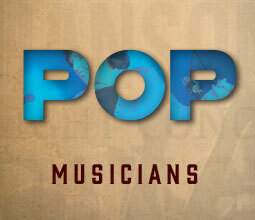 “This songwriting thing is going to break your heart,” his father said at the time. Then, Jimmy’s father hit the road for Oklahoma, but not before giving his son $40, the last money he had. At age 18, Webb found himself on his own in California, driving a beat up Volkswagen and living at the Driftwood Motel. 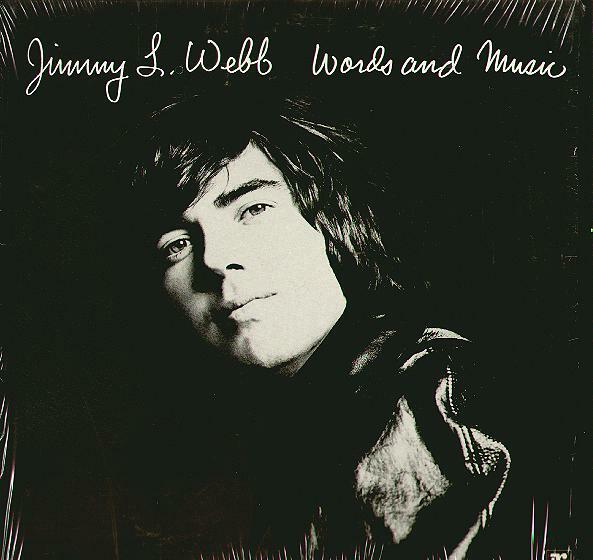 Jimmy’s inspiration for “Wichita Lineman” resulted from a drive through Washita County in southwestern Oklahoma. Driving past a seemingly endless line of telephone poles, Webb finally came within view of a lone lineman atop a distant pole, “a picture of loneliness.” Imagination at work, Webb “put himself atop that pole and put that phone in his hand” and pondered what the lineman was saying into the receiver, creating a modern day musical masterpiece. 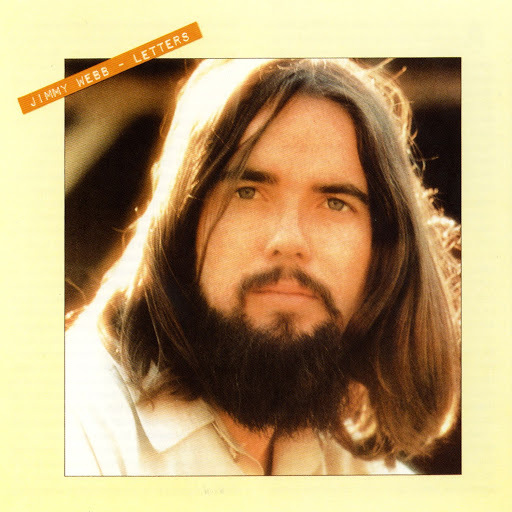 “Whatever created Jimmy Webb the songwriter, it was done in Oklahoma...there's nothing on this earth more genuine than an Okie." In 1968, Richard Harris took Webb’s “MacArthur Park” to No. 2 on the Hot 100. Although the song registered a staggering seven minutes, 21 seconds and included metaphorical lyrics such as comparing love to a cake in the rain, it still managed to register with the masses. 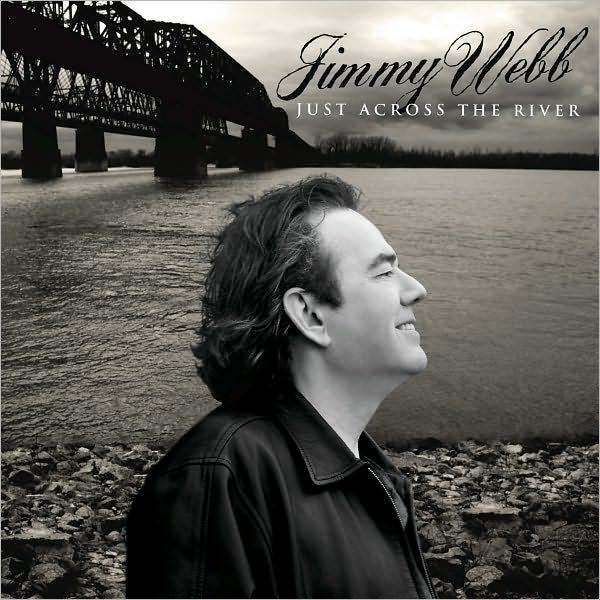 Songwriter Sammy Cahn declared, “I think one of the real, real geniuses is Jimmy Webb. His ‘MacArthur Park’ is a major piece of work, major. I’d almost compare it to Gershwin’s ‘Rhapsody in Blue’ in size and scope.” “MacArthur Park” became the longest single at that time to ever become a top ten hit. 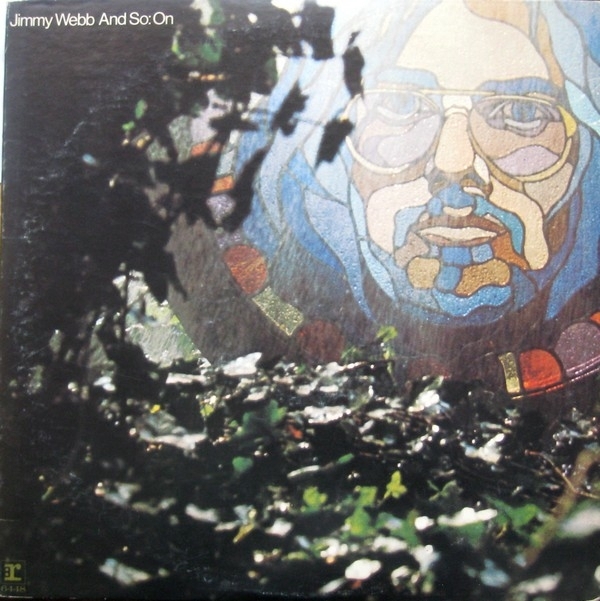 Throughout the late 1960s and into the ‘80s, Webb’s songs continued to hit the charts. Glen Campbell continued his partnership with Webb, releasing “Galveston” and “Where’s the Playground Susie” to much critical success. 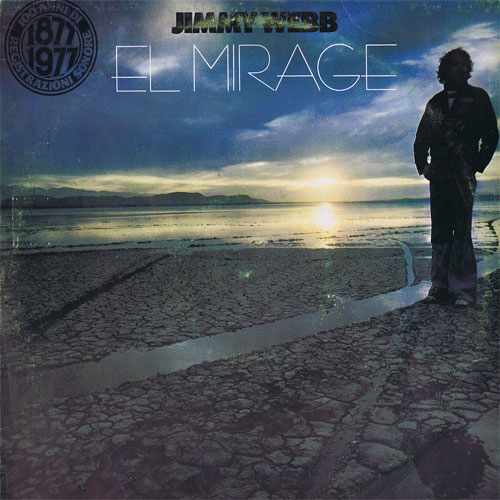 In 1977, Jimmy released El Mirage on Atlantic Records, an album that was considered his most polished yet. The album also included the single “The Highwayman,” which was later covered by Waylon Jennings, Kris Kristofferson, Johnny Cash and Willie Nelson, becoming a No. 1 country hit. From 1982 to 1992, Webb focused on other musical projects, namely film scores and Broadway musicals. He famously produced the soundtrack for the 1982 children’s classic The Last Unicorn, as well as The Hanoi Hilton and Tell Them Willie Boy is Here, before returning to solo work in the early 1990s. Webb’s contribution to songwriting is legendary. He was inducted into the National Academy of Popular Music Songwriter’s Hall of Fame, the Nashville Songwriters’ Hall of Fame and was awarded the prestigious Lifetime Achievement Award from the National Academy of Songwriters in 1993. 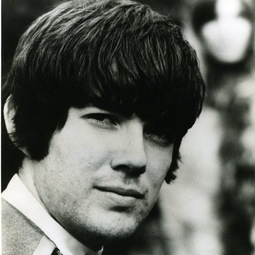 In his late teens, Jimmy Webb and his family moved to California. What college did Jimmy attend while he was there?